Bethany Hamilton, the "Soul Surfer," has become a source of inspiration to millions through her story of determination, faith, and hope. At the age of thirteen, Bethany lost her left arm to a 14-foot tiger shark, a tragedy which seemed to end her career as a rising surf star. One month after the attack, Bethany returned to the water, and within 2 years had won her first National title. Her greatest joy is being a wife and mother, and she continues to touch and inspire lives globally as a professional surfer and motivational speaker. In this interview, Bethany speaks directly to young girls about facing your fears, overcoming challenges, and focusing on faith. 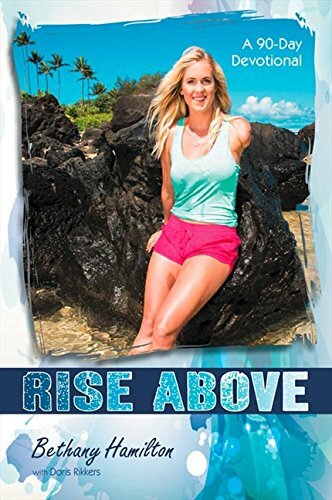 Bethany Hamilton has become a source of inspiration to millions through her story of determination, faith and hope. At the age of thirteen, Bethany lost her left arm to a 14-foot tiger shark, which seemed to end her career as a rising surf star. One month after the attack, Bethany returned to the water and within 2 years had won her first National title. 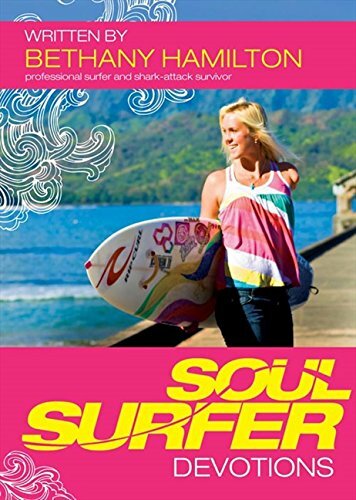 In 2007, she realized her dream of surfing professionally and since then her story has been told in a New York Times best selling autobiography and in the 2011 film, SOUL SURFER. Bethany is involved in numerous charitable efforts, including her own foundation, Friends of Bethany, which reaches out to amputees and youth, encouraging a broken world by offering hope to overcome through Jesus Christ. Using her platform as a professional athlete to promote living a fit and healthy lifestyle, she authored the book BODY AND SOUL in 2014. 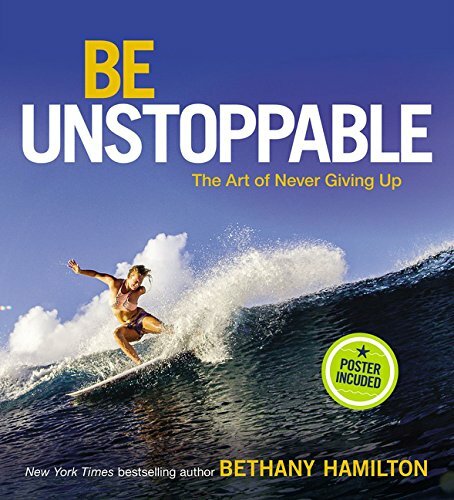 Bethany’s latest project, UNSTOPPABLE, a surf documentary which will showcase her as one of the best women surfers in the world, is set to release in Summer 2018, accompanied by a photo book and a children’s book. Her greatest joy is being a wife and mother, and she continues to touch and inspire lives globally as a professional surfer, and motivational speaker. 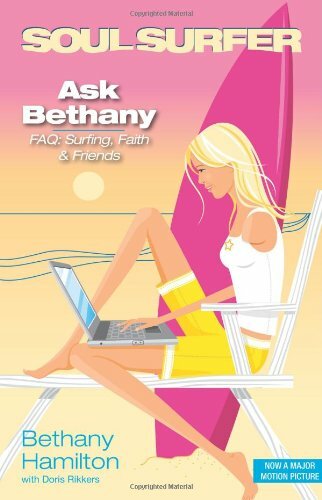 For more on Bethany Hamilton visit her website: bethanyhamilton.com.